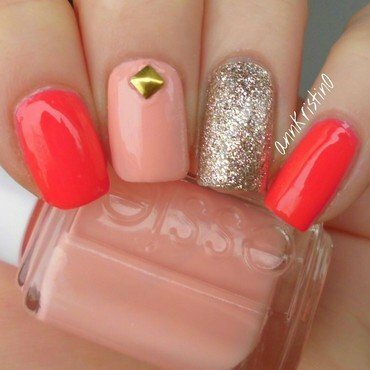 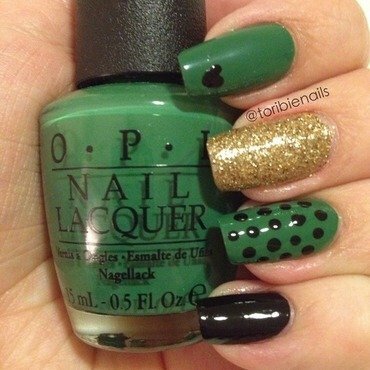 Mix and Match nails are always cute! 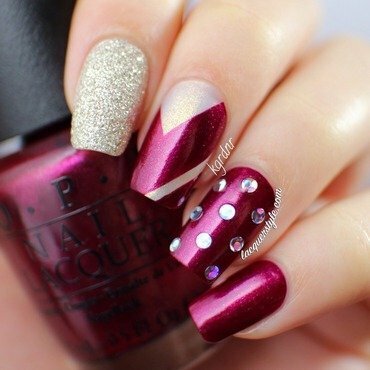 This mani was for my birthday this year, it's my favourite color! 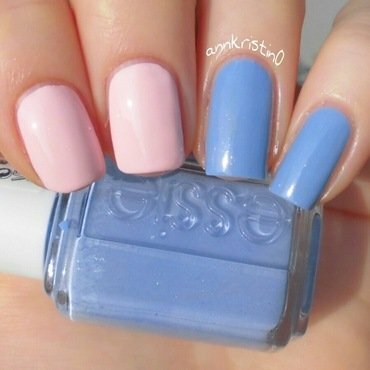 And I love doing mix and match manis! 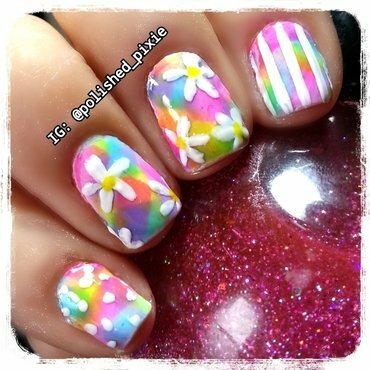 I used a black and white nail art striping brush to create this design! 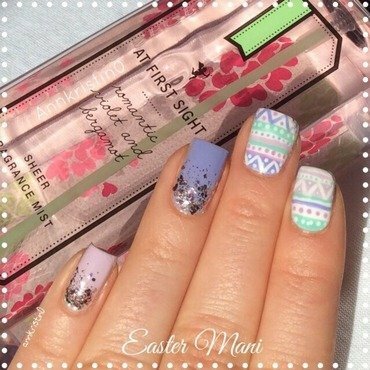 I'm in love with the mermaid nails trend and here is my first try on one :) Video tutorial can be found on my blog!